While Fingerlings had parents scrambling this past holiday season, it's certainly not the first toy to send shoppers into a frenzy. We've reached out to the Toy Industry Association and to toy experts Laurie Schacht from The Toy Insider and Richard Gottlieb, founder of the Manhattan-based toy consulting company Global Toy Experts to find the hottest toy crazes through the years. In 1903, the Lionel No. 5 Electric Locomotive train hit shelves. According to the Toy Industry Association, the locomotive was a steel reproduction of an 1800 Horsepower Baltimore and Ohio R.R. Prototype was difficult to keep in stock. The No. 4 Liberty Coaster from Radio Flyer was handcrafted by wood and sold directly to stores by the company's founder Antonio Pasin. 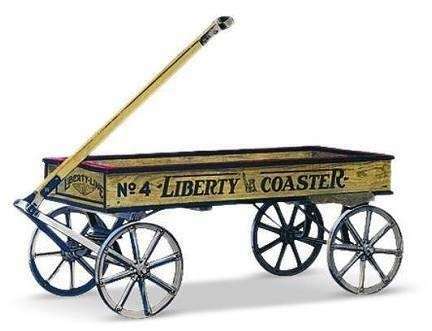 The demand for the Liberty Coaster continued to rise despite the beginning of the Great Depression as parents dreamed of a better future for their children, according to the Toy Industry Association. 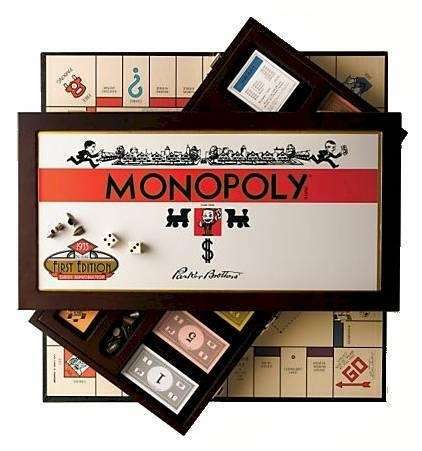 Monopoly was compelling during the Depression and was an instant hit, said the Toy Industry Association, because millions of people who were barely getting by could dream of cornering the real estate market in Atlantic City. According to the Toy Industry Association, Silly Putty, which became one of the biggest sellers of the 20th century, was discovered by accident. When there was a shortage of rubber in World War II, a member of the GE research team accidentally created the solid liquid. 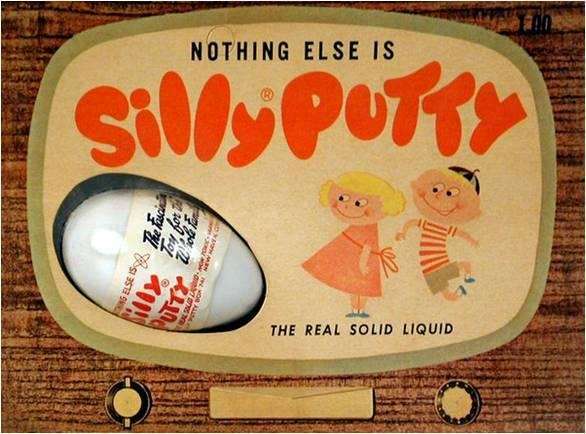 Within three years, more than 300 million eggs of Silly Putty were sold. "The Hula Hoop craze of the late 50s can be traced to Australia, where children twirled hoops made out of bamboo," according to the website hulahooping.com. Toltoys stepped in to make hoops out of plastic when the production of bamboo hoops could not meet the demand. They sold 400,000 hoops in 1957. 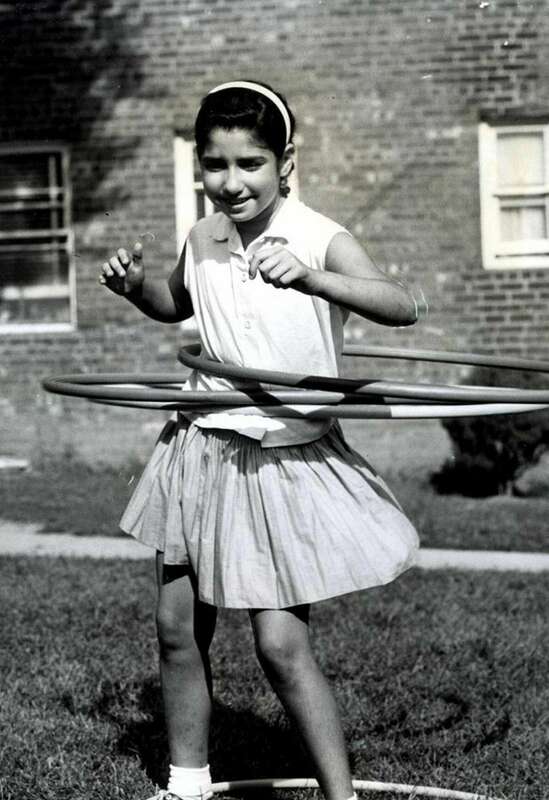 Pictured, Marlene Alter, 10, of Roslyn, working four Hula Hoops at the same time. 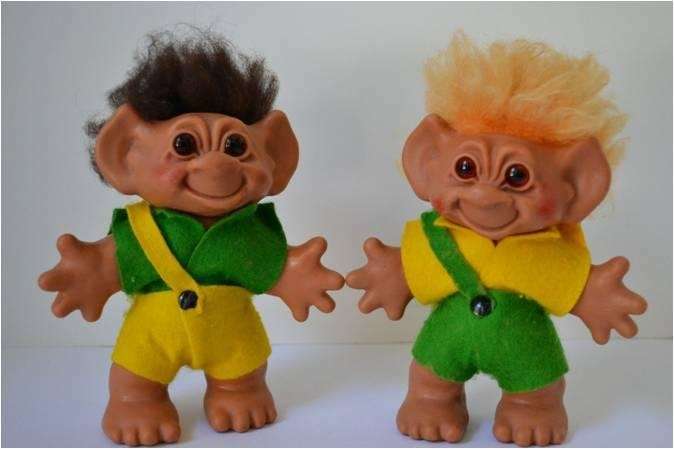 In the early 1960s, Trolls were a must-have collectible for boys and girls. Part of their appeal was their wrinkled faces, big ears and messy hair, making them unlike any other dolls on the market. There was a Troll for every occasion. The Etch A Sketch made its debut on shelves on July 12, 1960. Since then over 175 million units have been sold worldwide. In 2003, the Toy Industry Association added it to their "Century of Toys" list. It has appeared in several movies and TV shows, such as "Toy Story" since its launch. The most coveted toys in the 1970s featured C-3PO, Han Solo, Obi-Wan Kenobi and Darth Vader. These dolls with "adoption certificates" were created by Xavier Roberts and sold 2.5 million units (1 billion in CBK and CBK-licensed products in 1984 alone). This toy of the year in 1983 caused near-riots at some stores that were short on inventory. The Babyland General Hospital, a 70,000-square-foot building in Cleveland, houses a history of Cabbage Patch Kids since 2007. More than 115 million Kids have been sold to date. 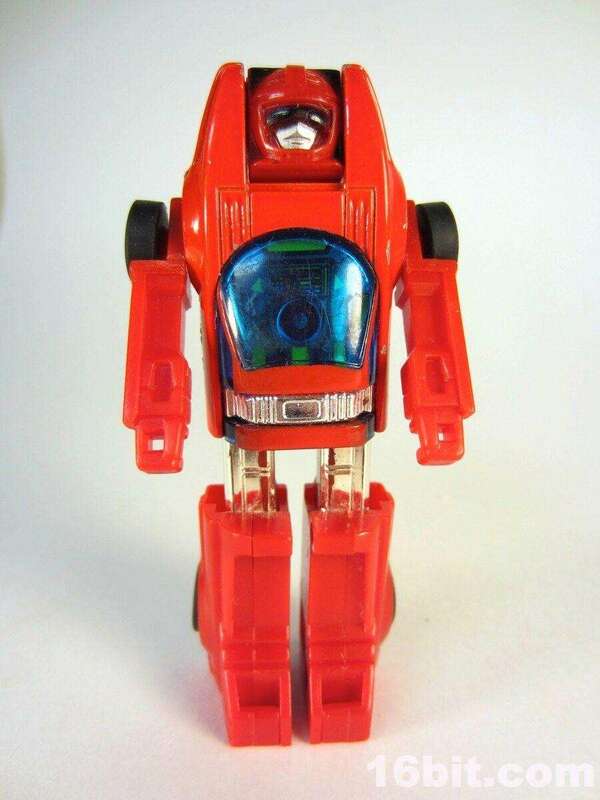 These smaller Transformer-like toys were stars in a cartoon series in the mid-1980s. According to the Toy Insider, Transformers were the undisputed champion, but in 1984 it was neck-and-neck, with both companies claiming $100 million in orders by the summer. 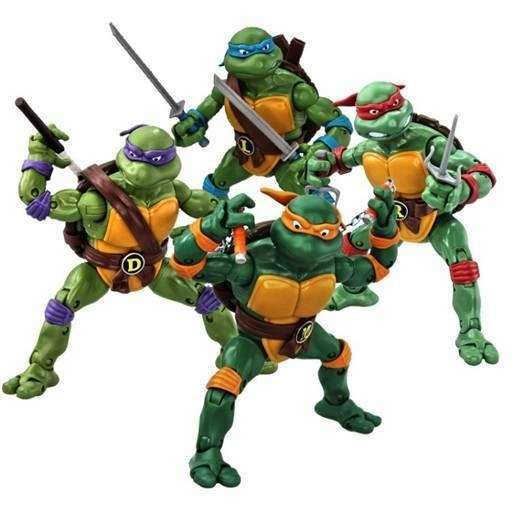 The first collection of Teenage Mutant Ninja Turtles included Donatello, Michelangelo, Raphael, Leonardo, April O'Neil, Bebop, Foot Soldier, Rock Steady, Shredder, and Splinter. 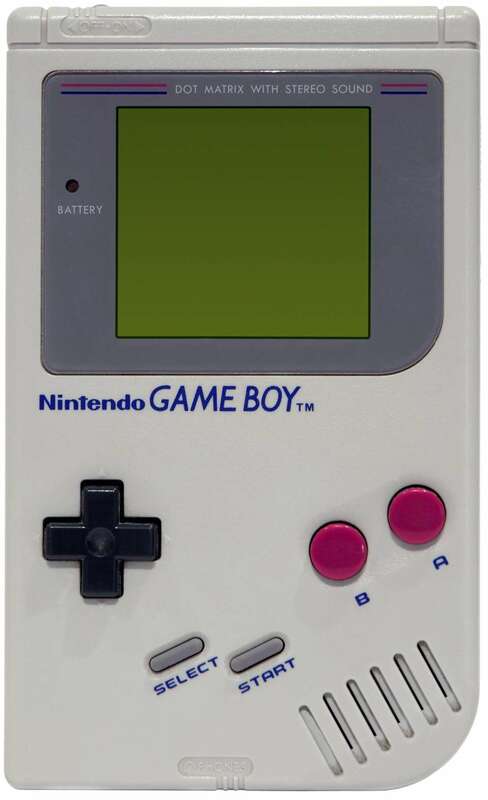 In 1989 Nintendo released the Game Boy, a gray-and-white handheld video game device that outslugged its much more graphically enhanced competitors to eventually become the top-selling game of all time, with more than 100 million units sold by 2000, according to the Toy Insider. Ty Warner Inc., the company behind the popular Beanie Babies, strategically turned Beanie Babies from fad to a collector's item. Between 1993 and 1996, there were 100 million units of Beanie Babies sold. This schoolyard game used caps from POG brand juice and became a hot collectible toy in the mid-1990s. According to the Toy Insider, it was those same schoolyards that led to the downfall of Pogs, as kids couldn't handle losing their expensive Pogs. 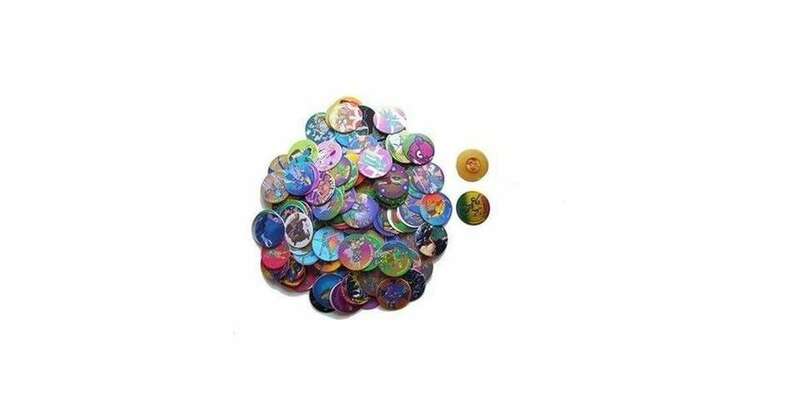 "We hear kids say, 'He took my Pogs,' and we go, 'God, those Pogs again," one school principal in upstate New York told the Albany Times Union in 1995. There were about 350 million units sold. 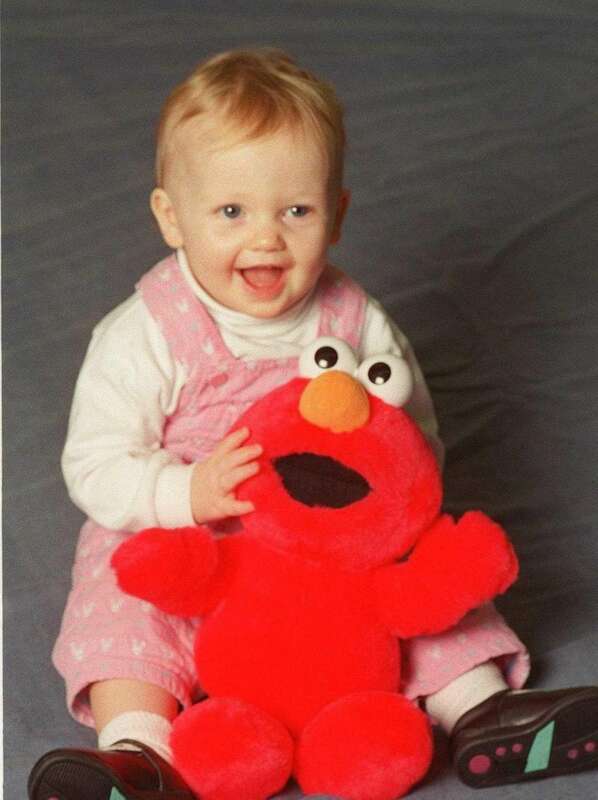 Tyco's Tickle Me Elmo, a stuffed animal with interactive tickle spots that, when stimulated, would cause him to laugh hysterically, caused mass chaos when it was released in 1996. Due to unexpected demand, the toy, which had a retail price of $28.99, was in short supply, resulting in parent-on-parent showdowns at various toy stores, and people asking for as much as $1,500 for the coveted doll on the internet. One million units were sold. 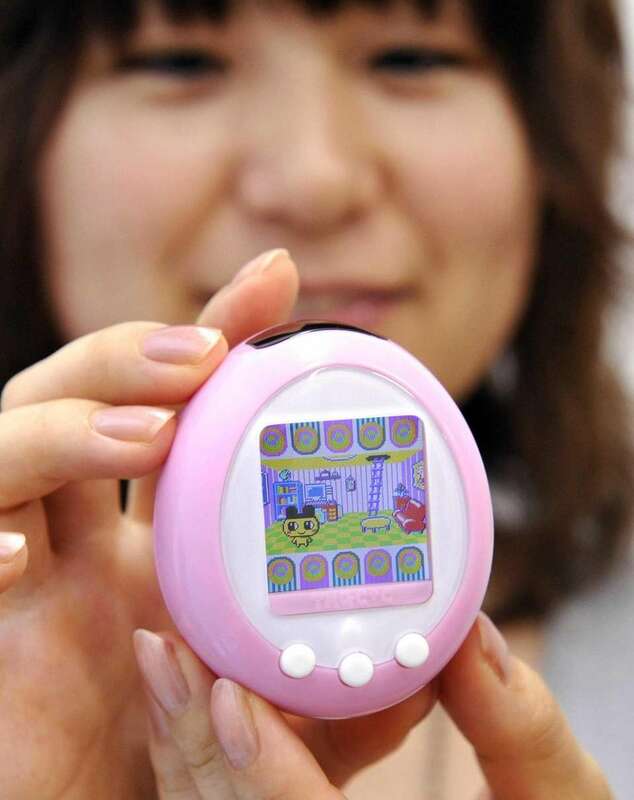 This handheld digital pet, created in Japan by Bandai, comes housed in a keychain-size, egg-shape computer equipped with a three-button interface. As soon as the tag was removed, an egg would appear, hatch and then the owner would have to care for their brand-new virtual pet -- feeding and entertaining it, as well as cleaning up after him/her. If the pet was left unattended for about five or six hours, it died. This toy had $150 million in sales. 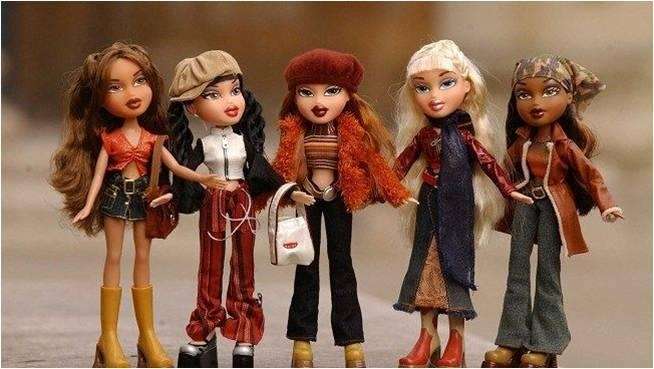 In 2001, MGA Entertainment released four multi-ethnic teenage fashion dolls with large heads, skinny bodies, almond eyes, revealing clothing and a lot of makeup. According to the Toy Insider, what followed was an empire that included a Hollywood movie, a TV series, video games, music albums and more. By 2005, global sales of Bratz branded products were $2 billion and by 2006 Bratz had about 40 percent of the fashion-doll market. With its big owl-like eyes and 5-inch-tall hamster-esque body, this robotic pet became the must-have toy after its release during the holiday season of 1998, according to The Toy Insider. The animatronic toy would first speak "Furbish" -- an invented language concocted from Japanese, Thai, Hebrew and Mandarin Chinese, and gradually learn to speak English as it became exposed to the language. About 1.8 million Furbies were sold during the holiday season of 1998, followed by another 14 million in 1999. This plastic tool is used to weave colorful rubber and plastic bands into bracelets and charms. 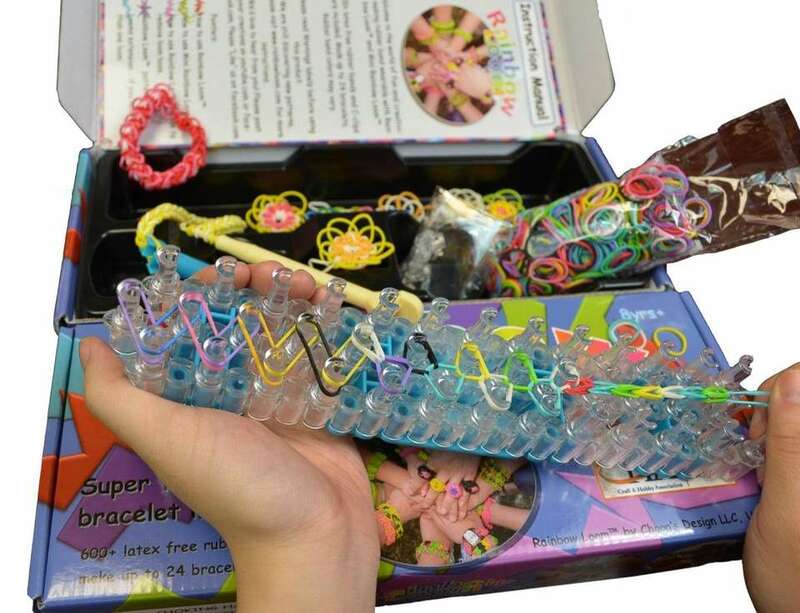 The set comes with two plastic template boards, a hook, 24 plastic clips and 600 multicolored mini rubber bands to make 24 bracelets. More than one million sets have been sold to date. Kids take care of the Hatchimals egg and small, interactive creatures hatch themselves. Teach them to walk, talk, play games and more. Who's inside? It's a surprise. Fingerlings Baby Monkeys hang onto your finger and know when they're being touched and spoken to, and even hung upside down. They come to life with 40 ways to play and 50 sounds to let you know how they are feeling. They make realistic monkey sounds and have blinking eyes and a curly hanging tail. Six different Fingerlings to share and collect. $14.99. 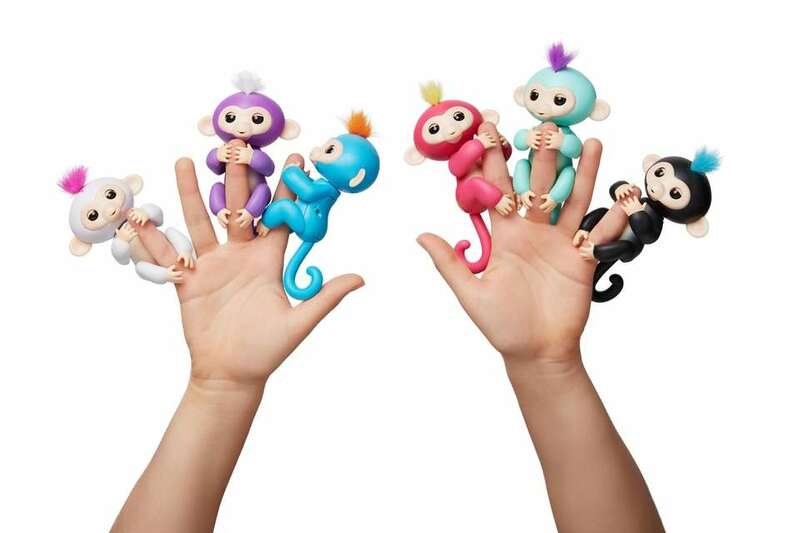 More information: fingerlings.wowwee.com. Sold out! 17 toys you'll be scrambling for this yearGrab them if you can. 42 toy trends your kids will be asking for this yearThe chosen toys are typically the most in-demand playthings for kids. 100 classic toys we loveFrom classic windup toys to iconic collectibles, board games and more, here are 100 classic toys.